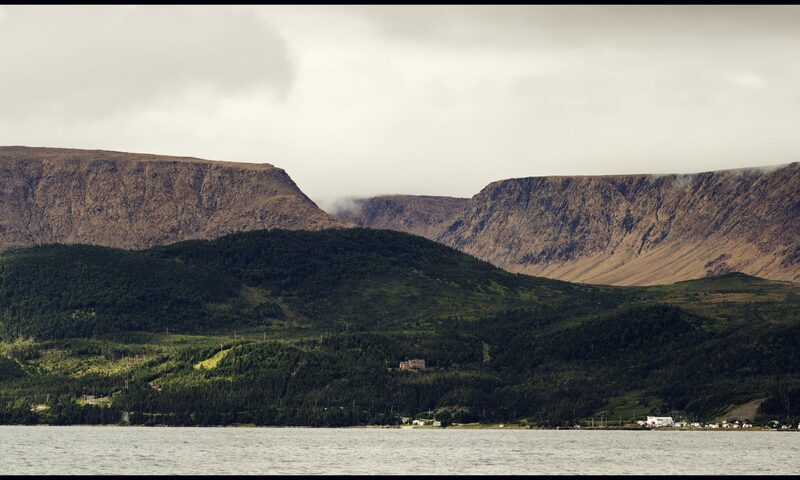 This website holds an audio repository of presentations given during the symposium on ‘Coastal communities in a changing climate: impacts, challenges, and solutions for Gros Morne,’ and holds teaching kits on the subject. Held in Corner Brook and Rocky Harbour, Newfoundland, in May 2018, the symposium was jointly hosted by Grenfell Campus and the Gros Morne Cooperating Association. The event brought together researchers, practitioners, and community members from across Canada to exchange and extend current knowledge on the impacts of climate change on coastal communities. The symposium emerged from an expanding collaboration between researchers and graduate students at Grenfell Campus, Memorial University of Newfoundland, and the Gros Morne Cooperating Association, a non-profit organization working with communities and businesses in Gros Morne National Park. Through this event we built new synergies that allowed us to grow our understanding of the intersections between climate change modeling, socio-economic impacts, and infrastructure requirements. Our aim – during the workshop, and through this post-workshop website – is to create a venue for discussing adaptation options, tools, and techniques, and to build a framework for innovative solutions. Most of all we hope that the symposium and this website will serve as a public forum for discussing climate change adaptation strategies and will strengthen knowledge networks in Newfoundland. This website contains a repository of the presentations given during the symposium: you will be able to find podcasts and corresponding power point presentations under the ‘Listen to the Symposium’ tab. In addition, we have created a set of teaching kits for high school and university classes to discuss, examine, and reflect on the impact of climate change in Newfoundland communities. The teaching kits are available under the ‘Teaching Kits’ tab.